What could be more romantic than a Christmas Wedding? 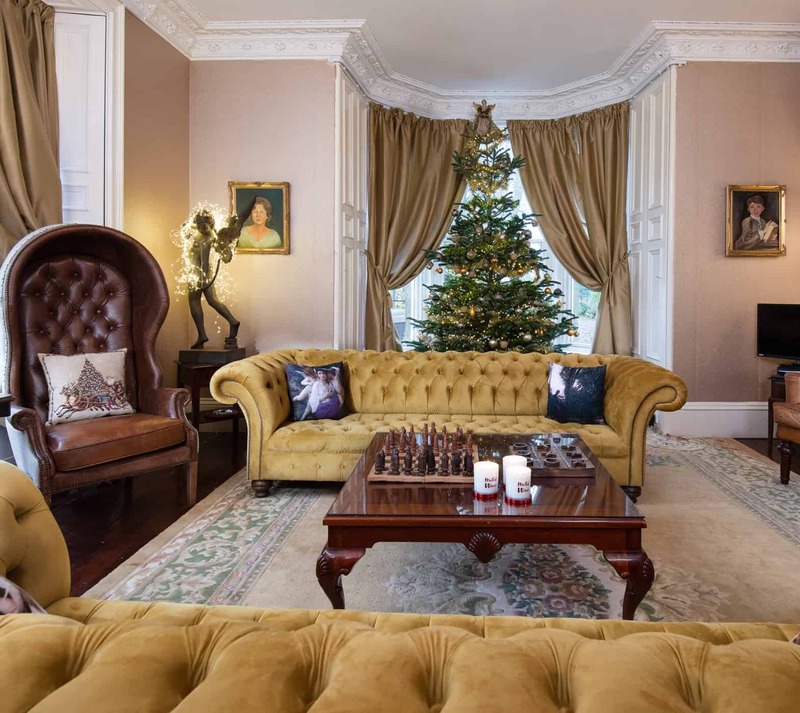 During the festive season, Branxholm Park is decorated with an elegant Victorian theme, an enormous real Christmas tree and twinkling lights everywhere. 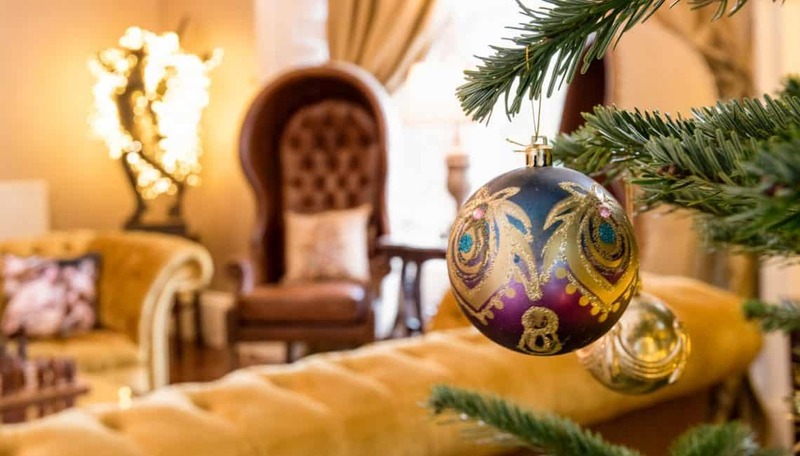 Delight your guests with Port and cheese around the Drawing Room fire, mulled wine and roasted chestnuts around the terrace fire pit and mince pies and champagne in the Loggia. What could be more wonderful!